While many people are encouraging the use of green, Eco cleaning is also becoming common among many people. Eco cleaning allows better cleaning without affecting the health of people and saving the environment from harmful effects of the harsh chemicals present in cleaning products. Encouraging eco-cleaning makes people use all the waste products, which they used to throw once. Using old things saves the environment from getting dirty saving the high cost of cleansing products. Moreover, contributing in saving the environment is a good deed. Using following gadgets, you can also promote eco cleaning and save the environment from being dirty. Cleaning those dirty pans is the toughest task in the kitchen. While the pan is full of sticky patches and stains, it takes hours to clean them. For easy cleaning, try using aluminum foil. Instead of throwing it away after every use, use them as a scrubber for cleaning dark patches on the pans. 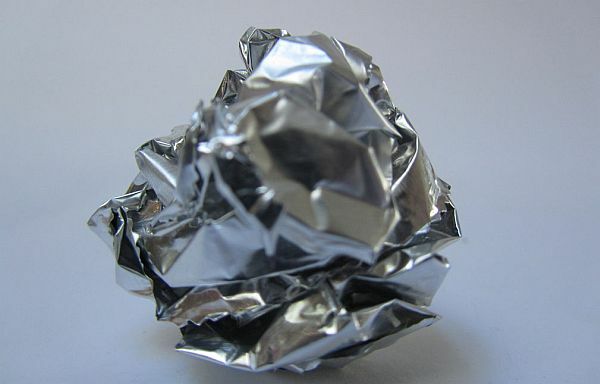 Take a used piece of the foil and roll it to make round shaped just like a ball. Place it on the scrubber and next time you wash dirty pans, use this scrubber. It really works well on the bottoms of the pan making it clean and shiny. Almost everyone has this dirty habit of eating over his or her laptops. Eating over it makes it quite difficult to clean, as all the food crumbs fallen goes in between the keys making it tougher to clean. For cleaning your keyboard without using any harmful chemicals, use old paintbrush. Little bristles of the brush go deep inside the keys to clean it properly. You can drop the idea of using harsh chemicals and use this trick to clean the laptop. Make up brushes are hard to clean and using the dirty brush repeatedly harms the skin by increasing the number of bacteria. Regular cleaning can keep the bacteria away and thus making healthy skin. For properly cleaning the makeup brushes, take a spice grater and pour some water in it so that the makeup from the brush comes out easily. 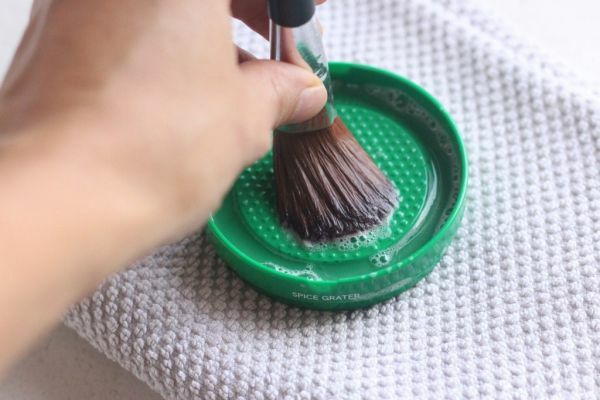 Using this trick will clean the brushes properly and effortlessly. While holding doors, large number of bacteria transfers to your hands making them dirty. Keeping them clean is necessary to avoid touching germs and bacteria each time you hold the handle of the doors. Dirty hands leads to many diseases, so one must avoid this practice of touching handles with naked hands. Using sterilized doors and handles will help you get rid of the bacteria with the help of UV lights. UV lights are more effective in killing the bacteria than any other cleaning method. When the handle is not in use, UV lights continuously sterilize it and when you open the doors, it is clean and germ free. 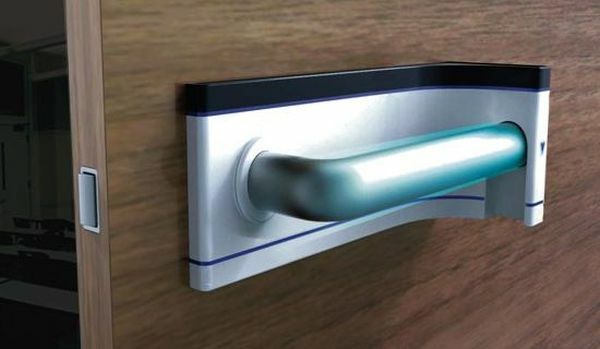 Making this handle a part of your home, you do not have to worry about the dirty handles and nay diseases. For people who love hiking and travelling a lot, do not have time to wash clothes because of the busy schedule. 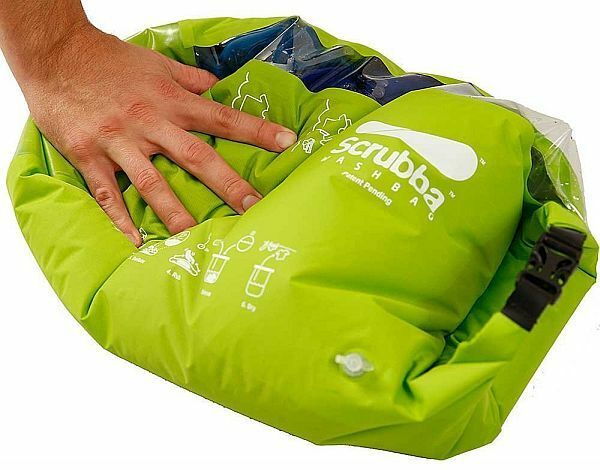 The Scrubba Wash Bag is a great help to such people. With the technology used in it, makes the bag a good partner while travelling. Just keep in the dirty clothes inside this bag and rest the bag will do. With this bag, no more worries about cleaning the dirty clothes. Bag being so flexible, you can carry it anywhere you go. Eco cleaning is a healthy way of cleaning making a good impact on the environment and our health as well. With these eco cleaning gadgets, it has become easy for people to clean things in a healthy way, thus contributing in making a healthy environment.